Meatless Monday has arrived at BVCHD! 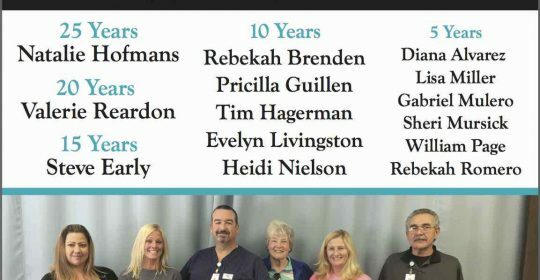 On October 20th, 2017 BVCHD honored employees who have faithfully served the District for 5, 10, 15, 20 and 25 years! 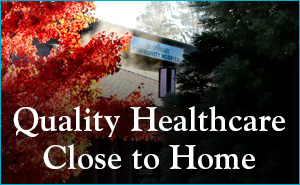 Thank you to those employees and to all our employees who make BVCHD a great place to work.